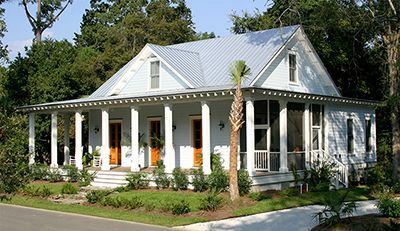 Our original lowcountry coastal house plans and garage plans allow you to bring the look and feel of the lowcountry wherever you live. Each plan is carefully crafted to reflect the style and beauty of the Charleston coast. Find the perfect house plan for you. For more information (including pricing) on any of our floor plans give us a ring, shoot us an email, or fill out the form below. © 2019 High Tide Design Group, All Rights Reserved.